Most Freeview decoders and TVs will automatically find new channels as they become available. So to tune in, simply select channel 26 on your remote control and Firstlight should be there. If not, go into setup mode on your decoder box or TV and have it re-scan to find any new channels. After a re-scan, Firstlight should appear on channel number 26. You will need a Freeview|HD (terrestrial) decoder box or a new flat screen television with built-in decoder. (Most televisions sold in the last few years come with a digital Freeview decoder already built-in.) Most major electronic appliance stores can sell you a Freeview|HD (terrestrial) decoder box if you need one. 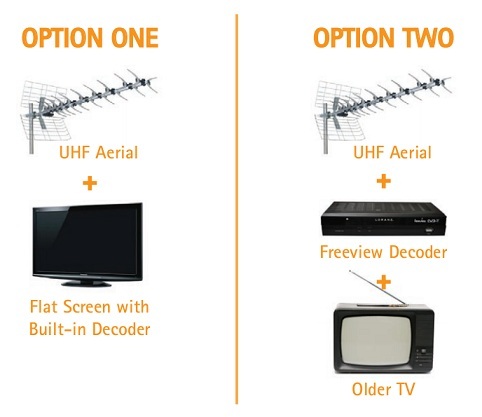 Still not sure what you need for Freeview|HD (Freeview Aerial)? Freeview recommends Clearvision Communications as their trusted nationwide TV antenna installers. Give their friendly team a call on 0800 255 255 and get a quote on having a Freeview|HD system setup in your home. 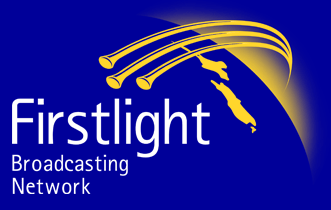 On the 17th September 2016, Firstlight began broadcasting on Sky TV (Channel 206 - which is on their basic package) and on Freeview Satellite (Channel 26.) 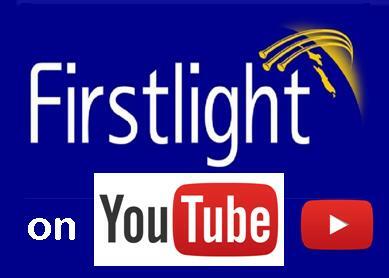 If you are already getting the SKY TV service, simply switch to Channel 206 and you will have Firstlight. If you need technical assistance to put up a satellite dish, or to get it tuned in, or to install a Freeview|HD (aerial) system, Freeview recommends Clearvision Communications as their trusted nationwide TV installers. Give their friendly team a call on 0800 255 255.